Browse the largest selection of Used Trucks in New Hampshire at Banks Chevrolet GMC. 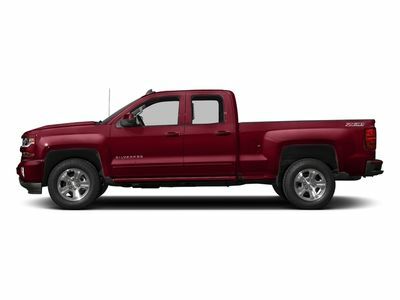 We have the largest selection of Used Chevy Trucks and Used GMC Trucks in Concord, NH. Just a short drive away from Manchester New Hampshire.